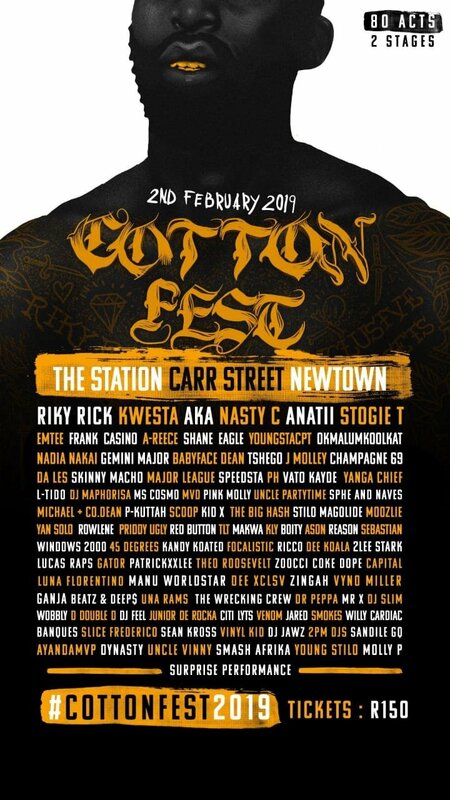 South African rapper, Riky Rick has unveiled the full line up for his inaugural Cotton Fest concert taken place in Johannesburg next month. 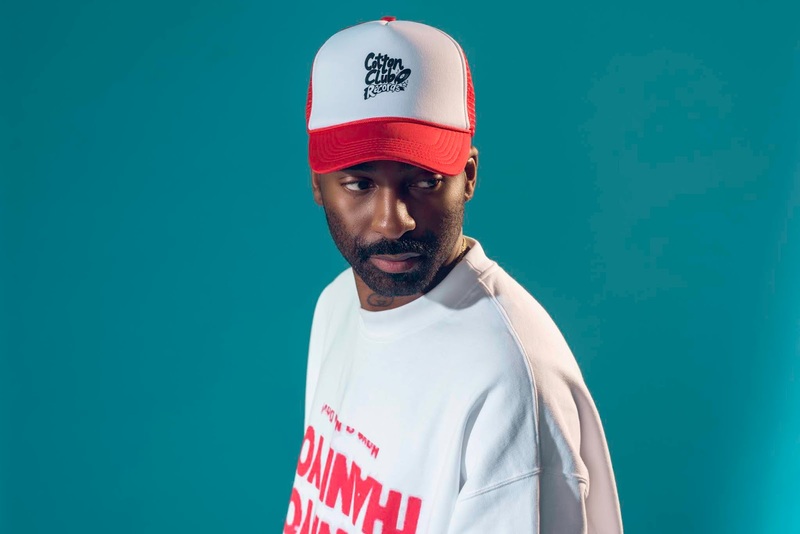 Headliners at the festival include Riky Rick, AKA, Nasty C, Anatii and Stogie T. Other notable names storming the festival's two stages include Shane Eagle, Emtee, Kwesta, Nadia Nakai, Gemini Major, DA LES, L-Tido, OKMALUMKOOLKAT, Priddy Ugly, Frank Casino and Reason. The event is scheduled to take place at the old Park Station in New Town on the 2nd of February. Tickets are available for purchase here. Peep the full line up below.